This is the story of a happy and lively Labrador retriever and two six-year-old children, who are part of a family living in Los Angeles neighborhood. The family consists of Dadda, who runs a business as a veterinary surgeon, Momma, who works in the practice with Dadda and the two children, a boy named Bart and a girl named Amy, who are twins. The Labrador’s name is Cooper. There is also a Nanny, Gabby, who attends to the household and looks after Bart and Amy and prepares their lunch every day. Bart and Amy adore Cooper and love playing Frisbee with him. 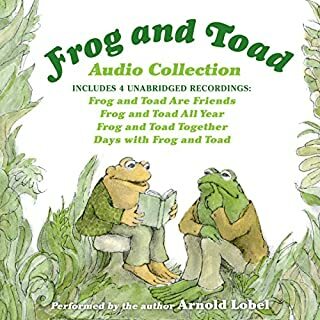 This audiobook contains two awesome stories. 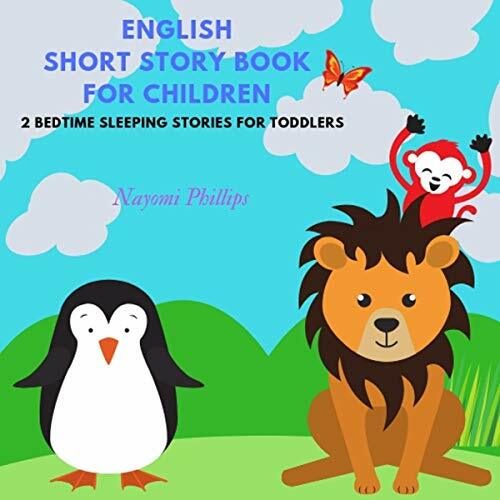 The first story is about a wacky lion cub called Wilburr, and the second story is about a panicky penguin called Pettri. In addition to these two stories, you’ll get a free bonus story with this audiobook. We are giving away “Little Red Riding Hood”, the classic fairy tale. Isn’t it great? This would be an awesome gift for your little ones. Get the full audiobook from Audible now! Two animal stories. First one is about a Lion and the 2nd is about a penguin. There’s a bonus story as well. Plenty of entertainment for my little guy. He like the Penguin story very much. Thanks Nayomi for producing awesome books. My kids love animals. Little Penguin, Polar bears, Lions cubs, Baboons, Elephants, Fish and more. They listen several times and can’t stop repeating. Very nice book with good voice and sound effects. 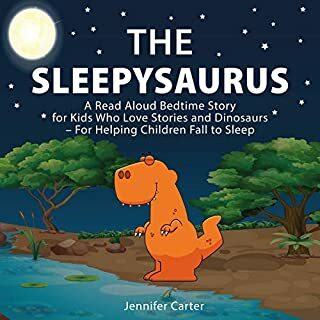 Highly recommended for the toddlers as sleeping stories. We liked this penguin and lion story. This author also have two other pet dog adventure stories. Gonna buy them all. Highly recommend. My son likes Animal stories. Penguins, Polar bears, Lions, Baboons, Hippos, Elephants and so much more. This is for kids who like animals. My son loved both Penguin and Lion cub’s stories. 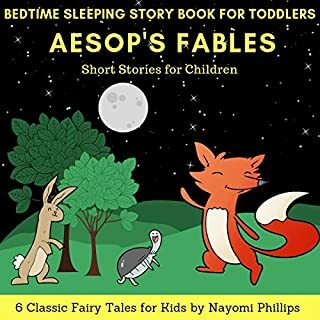 I’m going to buy two other animal adventure story books from Nayomi. An educational story book, teach kids to socialize and facing challenges. Very meaningful stories. This audible has some creative sounds and smooth music too. Two nice little stories. Lion in African savannas and a Penguin in Antarctica. There was a bonus story. 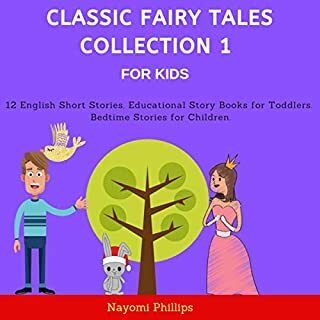 Nayomi’s books are suitable for both girls and boys. There’s something special about Nayomi’s books. I thought of trying the bundle audiobook which is a 3 hour long. Story time for kids…. This audible book is just great! It has a lot of situations and very practical. Very useful for beginner. Its good to read it first then review it to remember better. Enjoyed reading it all. This book is real help. Highly recommend this book. It has written in easy and everyday words so it would be very useful for foreigners who wants to have a good command of English and even very amusing itself. There is an interesting correlation between the independent stories in the middle of the boo. 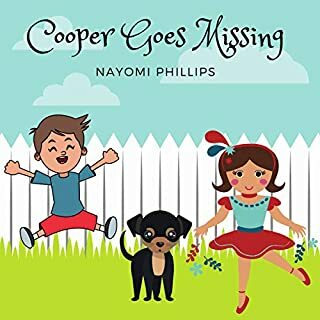 Thanks for author Nayomi Phillips . My Child really enjoyed two stories and the bonus story. 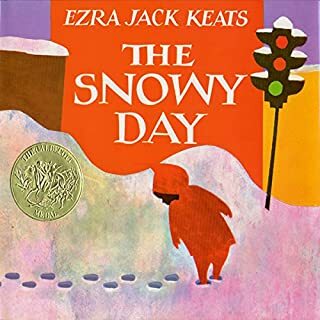 Highly recommend, as it indeed the best story book. I came across many audiobooks contain only narrators voice. Narrator is just reading the story like a robot. This book is very interactive and creative. Nice music and sounds. My kids like it.